1st of 3 five mins quickies, Yin Ling Ng gives us the low down on tantra in a quickie on the SPARK stage: Konversations. In an attempt to cover more topics (so many to choose from! ), we included 5 minute quickies on three trending topics: Tantra, Consent and Lingerie. 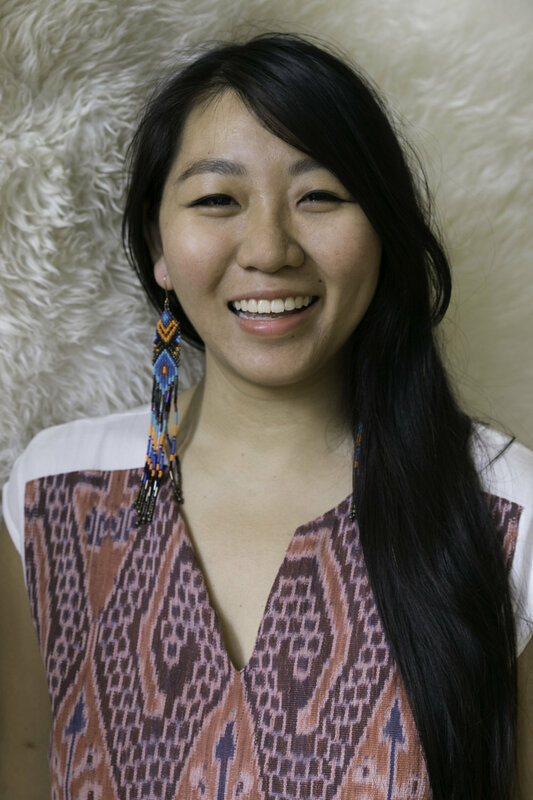 Yin Ling Ng is a sound healer, Earth-Mama, shamanic practitioner and founder of Urban Spirit Loft. Yin Ling firmly believes that the body is the way back into the heart and into true freedom. Located in central Boat Quay, Urban Spirit aims to build a brand new conscious community anchored around gatherings, workshops and retreats, drawing inspiration from both indigenous and modern technologies for complete transformation.